Don't put off contacting us, because the longer you wait to get the issue handled, the more of an inconvenience you can cause to yourself and your household. 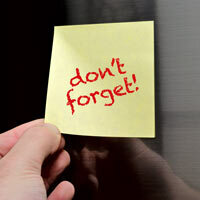 Give us the chance to add you to our long list of repeat customers. 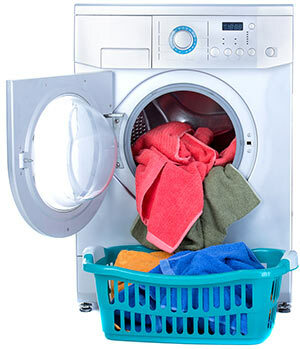 We offer dependable and prompt washer repair service. Have you noticed your dryer is heating to too high of a temperature lately? If so, you will likely check the ventilation system first to see if dirt or debris is clogging it up. Barring that as the reason for your overheating problems, what else could be to blame? The most likely issue is a shorted heating element, but some other possible causes include a damaged blower wheel, malfunctioning cycling thermostat and a break or tear in the felt drum seal. Some potentially faulty parts can only be tested with a multimeter.